With the return of the sunny weather and the rising temperatures, start off your day with a delicious breakfast on the balcony of your room. Place your order the day before at reception (no extra charge). You can also have breakfast under the glass roof in the ground-floor breakfast room, bathed in sunlight. Whether you are here on business or for pleasure, spring is the ideal season to visit the French Riviera by bike and get a close-up view of our beautiful landscapes. Take advantage of the bike storage space in our private garage during your stay at the Quality Hôtel Menton Méditerranée. Spring means cocktails on the patio, so head up to the 7th floor on the rooftop of your hotel in Menton. In between two excursions or before a romantic dinner, enjoy one of the cocktails on the menu. Savour the taste as you look out on the unbelievable panoramic view over the city of Menton with the sea and the mountains in the background. Every day from 5.30 to 6.30 there is a happy hour with a menu of tapas to go with your aperitif. 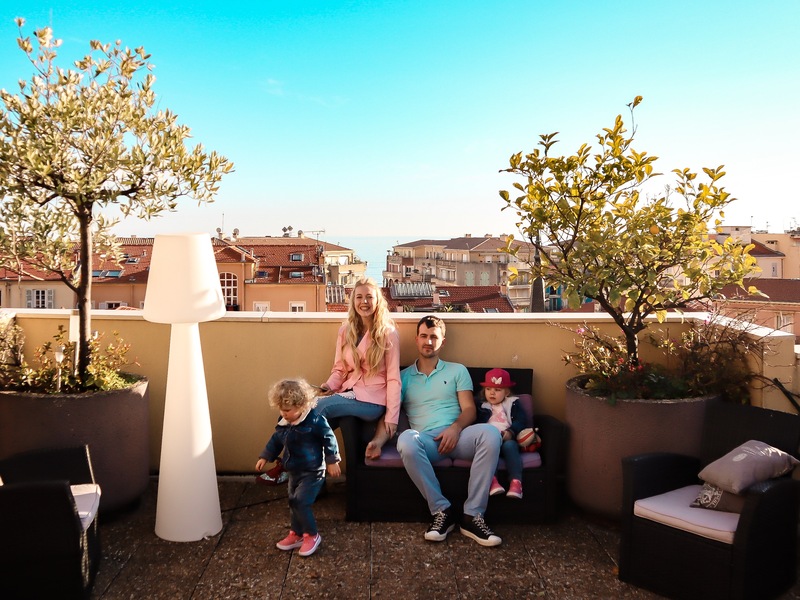 Come and celebrate the arrival of spring in Menton: a mild season filled with promise, as the days grow longer and the temperatures rise. Menton, the pearl of the French Riviera, is a small town with a rich cultural heritage. Here you can visit the Basilique Saint-Michel Archange, the Saint-Michel square, the old castle cemetery and the Jean Cocteau Museum. With the help of an exceptional climate, the town of Menton can boast some truly magnificent gardens. When the first flowers bloom, this is a great time to see them all: the Val Rahmeh Botanic and Exotic Garden, the Biovès gardens (a two-minute walk from the hotel), the Maria Serena garden, etc. 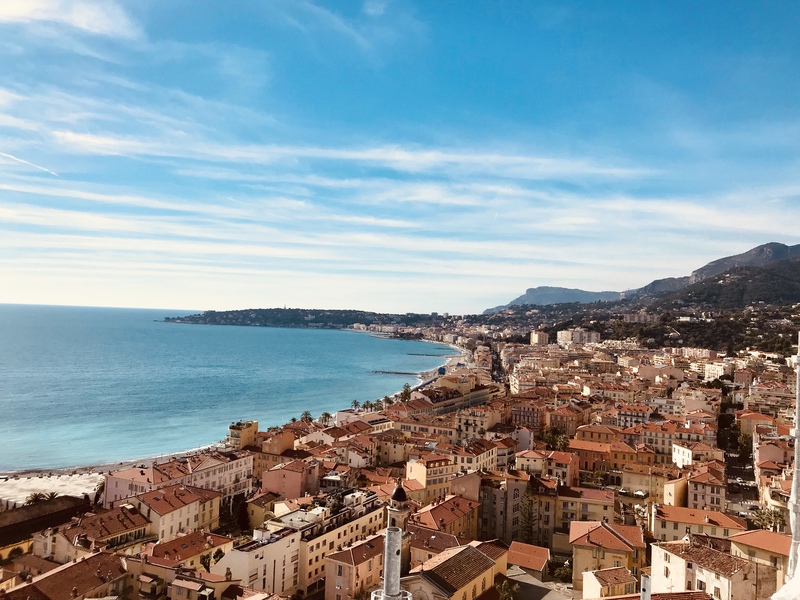 You can soak up the local atmosphere and the laid-back way of life in Menton when you order a drink at the terrace in one of the old town's many bars. 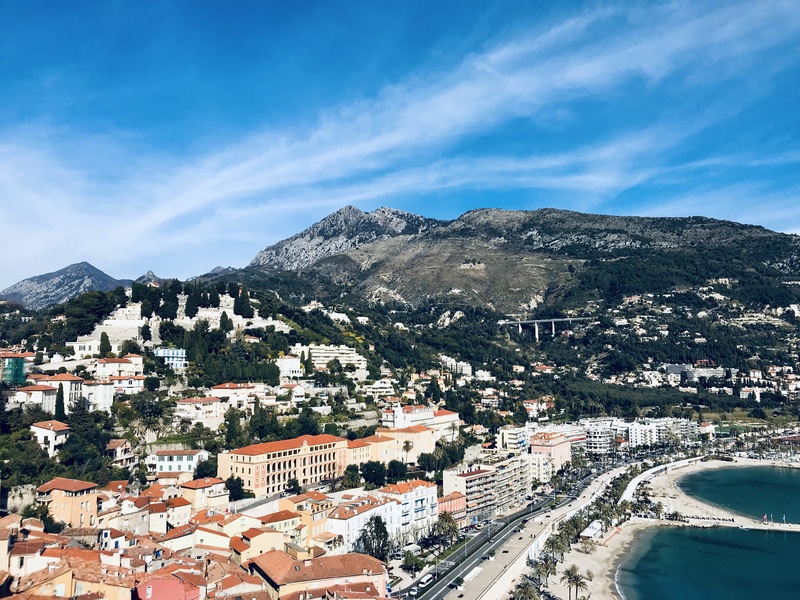 Stroll around the Menton markets and find a few ideas for souvenirs and some local specialities with the flavour of the south of France to take home with you. Round off the day with a walk at sunset on the Promenade du Soleil and the beach before going back to relax in your comfortable hotel room. If you like the sound of this programme, then book your stay at the Quality Hôtel Menton Méditerranée now! The reception team is looking forward to welcoming you with a smile in our friendly atmosphere.